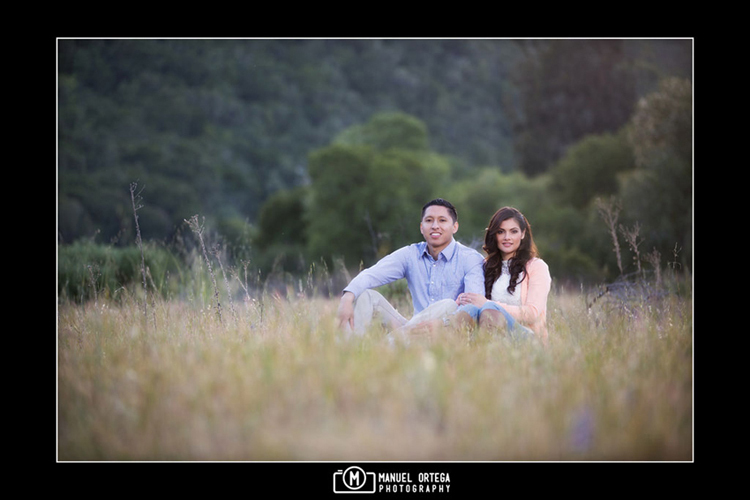 My team had an amazing time photographing Lorena & Danny’s engagement session at Garland Ranch in Carmel Valley. 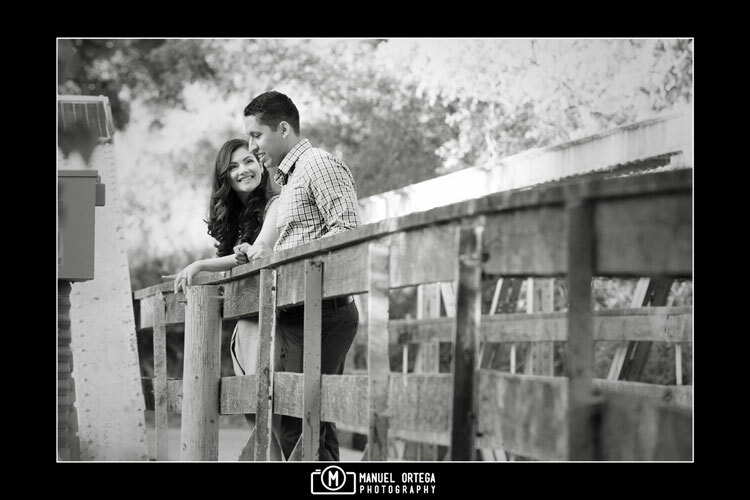 We met in South Salinas and they followed us down highway 68 and over Laureles Grade. I wasn’t expecting such beautiful weather when we arrived considering Salinas was VERY windy. 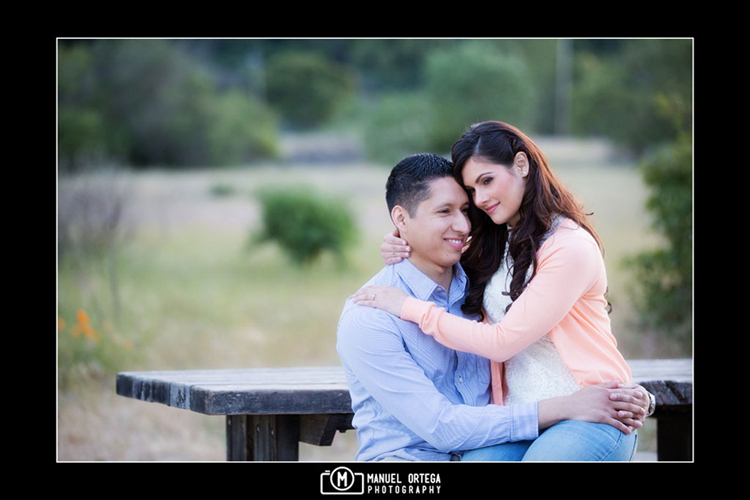 All in all, it was a perfect day for an engagement photography session in the Carmel Valley!